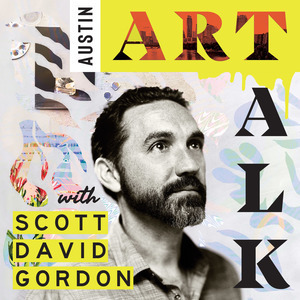 The goal of the podcast is to facilitate connections with and to learn from the successes, struggles, life experience, and wisdom of the people featured, most of whom live and create in Austin, Texas. The honest conversational flow of these weekly long form interviews lends itself to some really great insights and information that is available to anyone who wants to listen. Join us to explore the origins, stories, lessons, lives and work of those in our community who are at the forefront of creative expression. 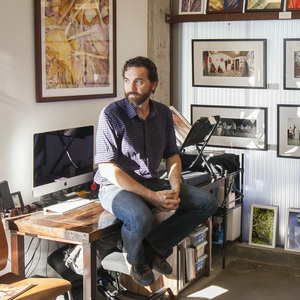 The podcast is hosted by photographer, art enthusiast and collector, Scott David Gordon.